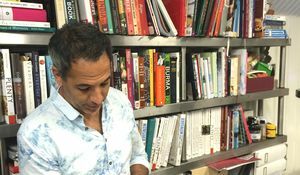 *NOW CLOSED* WIN a signed copy of Ottolenghi's SWEET and a hamper of baking treats! 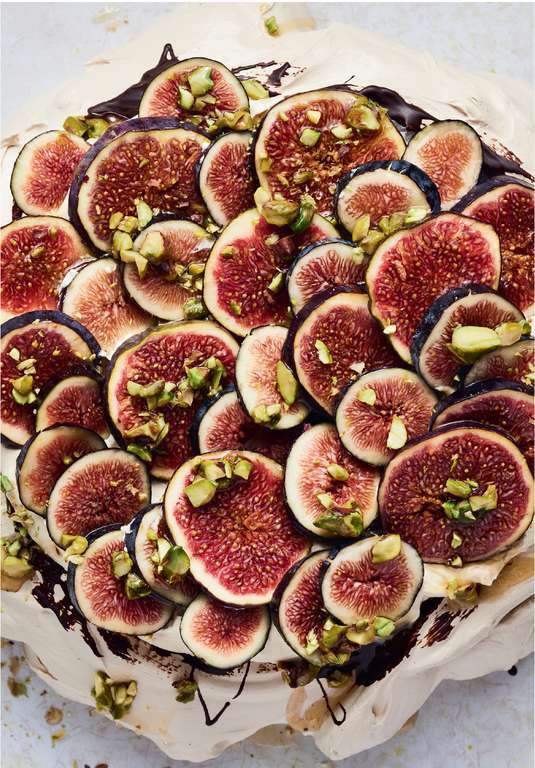 SWEET, the latest cookbook from Yotam Ottolenghi and his long time collaborator Helen Goh, is a celebration of all things toothsome, from beautiful bundts to tempting teacakes. Full of inspiring but acheivable recipes and stunning photography that solicits swoons all round, it's one to satisfy those sugar cravings once and for all. To celebrate the release of Sweet, we are offering one lucky winner the chance to get their hands on a signed copy of the cookbook as well as a hamper full of goodies. 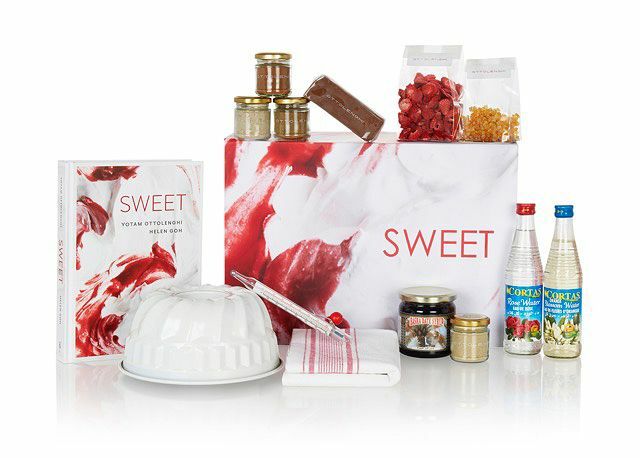 Featuring 14 items and worth £120, the box of treats includes baking equipment, such as a 23” bundt cake tin and a sugar thermometer, as well as some of the spices and other ingredients you'll find in the recipes throughout Sweet. It's the perfect prize to help you get the most out of baking from this brilliant book. To be in with a chance of winning, all you need to do is answer the simple question below (you can find a clue to the answer here). 3. The competition opens on 5th October 2017 and closes at midnight on 15th Novemember 2017. Entries received after the closing time will not be considered. 4. The prize is for 1 winner to receive 1 signed copy of Sweet and an Ottolenghi hamper, which is packed with a total of 14 items, including a signed copy of SWEET, a 23” bundt cake tin, a sugar thermometer, date molasses, orange blossom water and a range of spices that you’ll often see used in his recipes, all worth £120. No cash alternative will be offered. 6. Events may occur which render the awarding of the prize impossible due to reasons beyond the control of the promoter and the promoter may, at its absolute discretion, vary, amend or suspend the competition with or without notice. We reserve the right to change the prize at any time during or after the competition. 7. 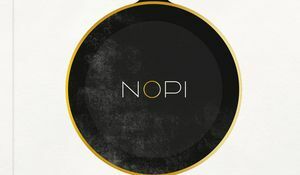 The competition will be judged by the promoter within 2 weeks of the closing date and the winners will be notified by email within 1 month of the closing date. 1 winner will be picked at random from all qualifying entries received. 8. The winner agrees to the promoter’s use of their name in relation to the promoter’s publicity material. 10. The promoter’s decision is final and no correspondence will be entered into in relation to the competition. 11. These terms and conditions are subject to English Law and the exclusive jurisdiction of the English courts. 12. The promoter’s contact details are: Penguin Random House (UK) Ltd, 20 Vauxhall Bridge Road, London SW1V 2SA. 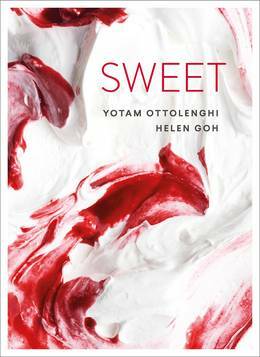 In Sweet, Ottolenghi showcases an incredible array of baked goods, desserts and confections alongside his collaborator, Helen Goh. 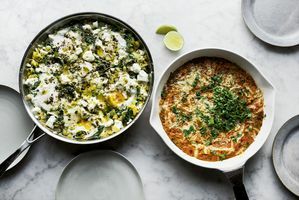 Yotam Ottolenghi is a chef, cookbook author and restaurant owner, who has become a household name for his bold Middle-Eastern recipes and veg-championing dishes. 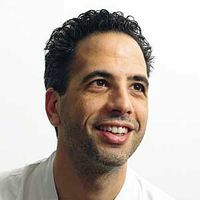 Yotam Ottolenghi is famous for introducing a host of ingredients to British home cooks: pomegranate molasses; freekeh and za’atar to name a few. His new NOPI cookbook is no different, with Ramael Scully’s far Eastern heritage promising to fill our kitchen cupboards with even more exotic delicacies.